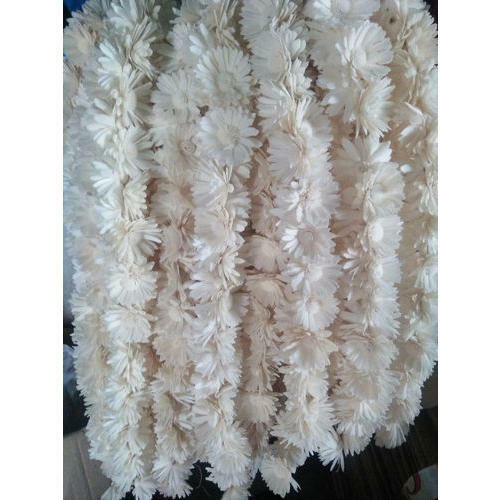 Established in 1996, Maa Tara Enterprise is the leading Manufacturer, Wholesaler, Trader and Exporter of Decorative Flower, Dried Flowers and much more. The offered products are obtained from some of the licensed professionals of the industry who are widely known for their product quality. Besides, we provide these products at industry leading rates.